Providing improved cycle times and more parts per shift by enabling high material removal rates; Optimizing Machine tool efficiency by increasing production capacity and reducing the need for new equipment; Allowing faster speeds and feeds compared to any other conventional cutting tool material; Reducing scrap and improving workpiece quality with tight dimensional control and excellent surface finishes. 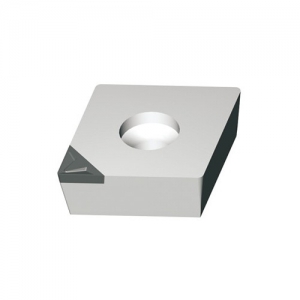 Looking for ideal MDC PCD Cutting Tools Manufacturer & supplier ? We have a wide selection at great prices to help you get creative. All the PCD Soldering Inserts are quality guaranteed. 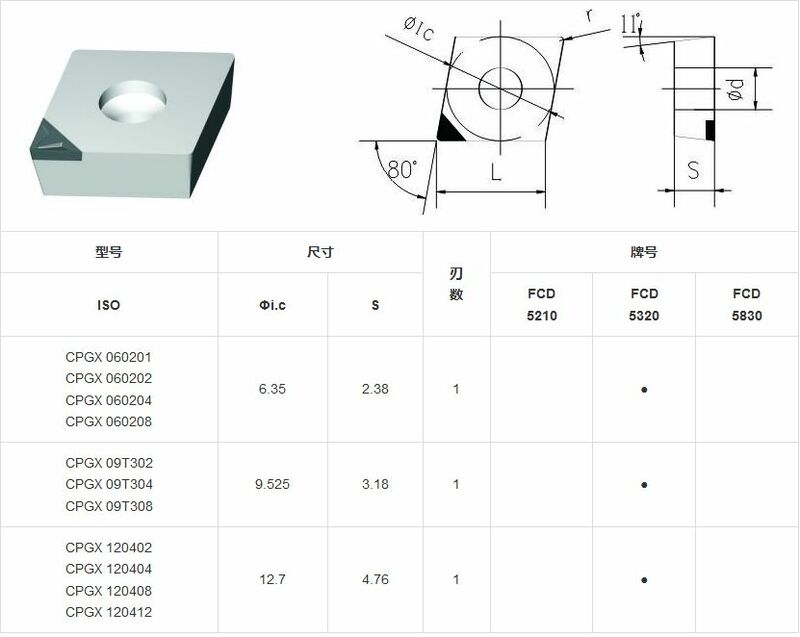 We are China Origin Factory of Soldering PCD Cutting Tools. If you have any question, please feel free to contact us.